It’s new year’s resolution time and as the SinglePlatform team plans out how to make 2017 our best year yet—for our company as well as our customers—we’ve been looking back at all the things that we were able to accomplish in 2016. We’ve expanded in new and exciting ways and we want to make sure that all of our customers are aware of these exciting developments. Check out our below accomplishments to make sure that you are update on all things SinglePlatform and that you are getting the most out of what we can offer to you. In February we launched our SinglePlatform website and brand. We wanted our company’s appearance to match out mission and values, so we created a logo and website that exudes the hard work we give to our customers and the fun we have while doing it. Read more about that journey and what our new brand means to us. This year we revamped not one—but two—of our social media channels to make sure that we are providing you with easily accessible resources to make your local business thrive. Check us out on Instagram and Youtube for the latest tips to help your business attract more customers today. Want to see how we keep things fun at the office? Check out our Mannequin Challenge. Any business owner knows that choosing the right time to expand is essential to the health of your business. In fact we recently went into depth about what the best time to open a second location looks like. 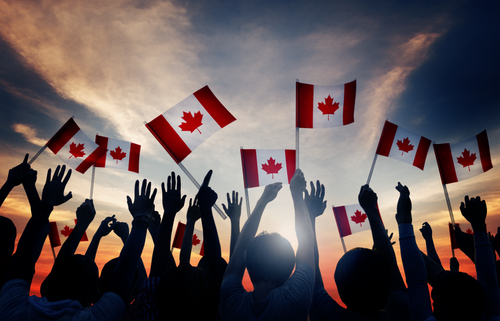 Well this year we took our own advice and seized the opportunity to help even more businesses get discovered online by expanding into Canada. SinglePlatform is proud to know be able to accept customers in our neighbor to the north and look forward to continuing to grow internationally. We expanded our product offerings with our Review Monitoring Suite. Adding this to your SinglePlatform subscription helps you monitor, protect, and upgrade your online reputation. Learn more about this new option. We made it easier for our customers with WordPress sites to integrate their menus with their SinglePlatform. This plugin makes it easier than ever to streamline your menu updates so that any changes you make in your SinglePlatform account are automatically update on your website. Search SinglePlatform in your WordPress PlugIn database to download today. 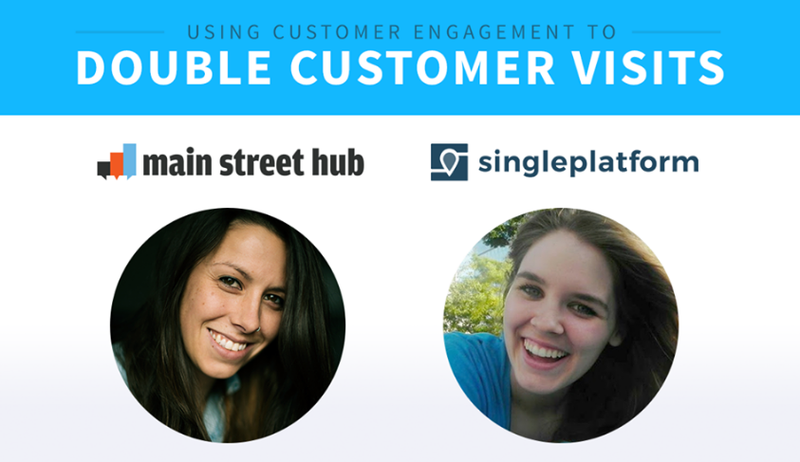 We teamed up with our friends at Main Street Hub to host our first ever webinar. We’re dedicated to helping local businesses in any way that we can so we’re focusing on making resources that provide you with useful insights into running a local business in the ever-changing digital world. Check it out to learn more about how your local business can get discovered online. Looking back on the year, we’re thrilled with the work we’ve been able to do to improve the SinglePlatform experience for all of our customers. We’re excited to continue into 2017 and keep improving. New to SinglePlatform? Learn more.